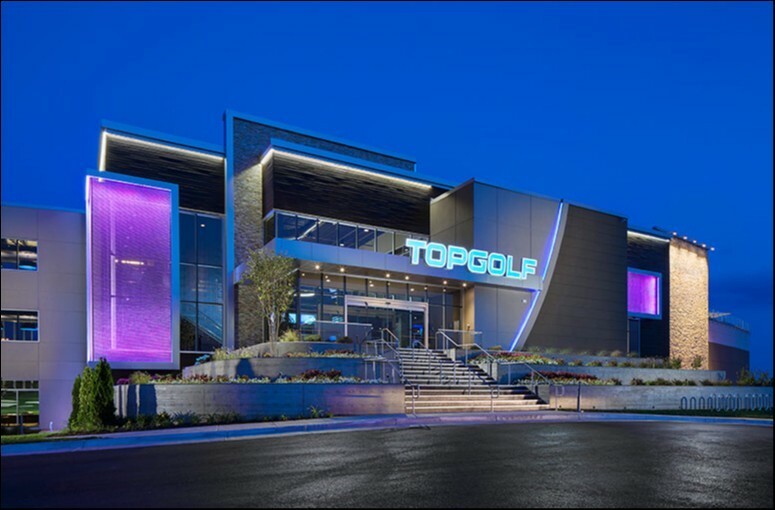 Topgolf Loudoun in Ashburn Virginia: To and from Topgolf at 20356 Commonwealth Center Dr Ashburn, Virginia 20147 riding with Dulles Limousine. Are you planning your next Corporate Event? Well let me tell you this is a great Team Building and bonding activity for everyone. 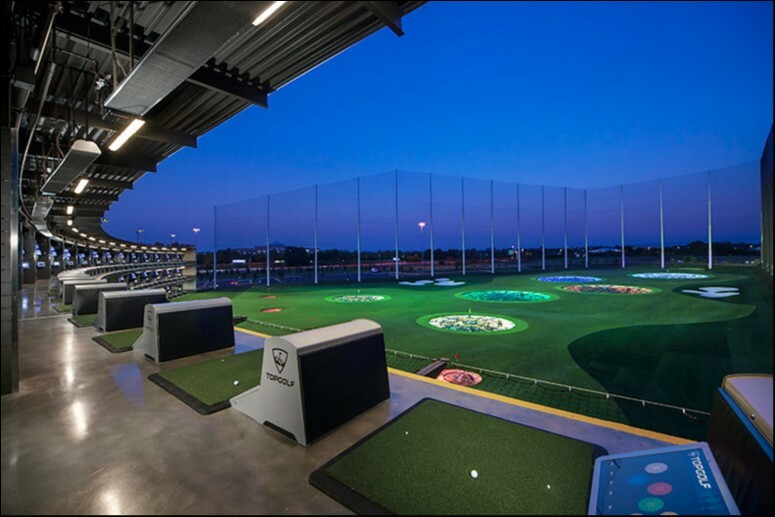 Have you experienced a high tech golf driving range that automatically calculates your points as you hit the targets? Each golf ball has a chip in it making keeping score a breeze. Let Dulles Limousine provide the transportation for your next company outing so that you can enjoy the ride together, enhance social relations between your team and discuss how to boost the bottom line. 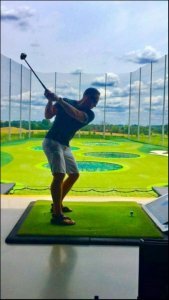 How would you like to play at a driving range with multiple selections of games with 6-8 people? 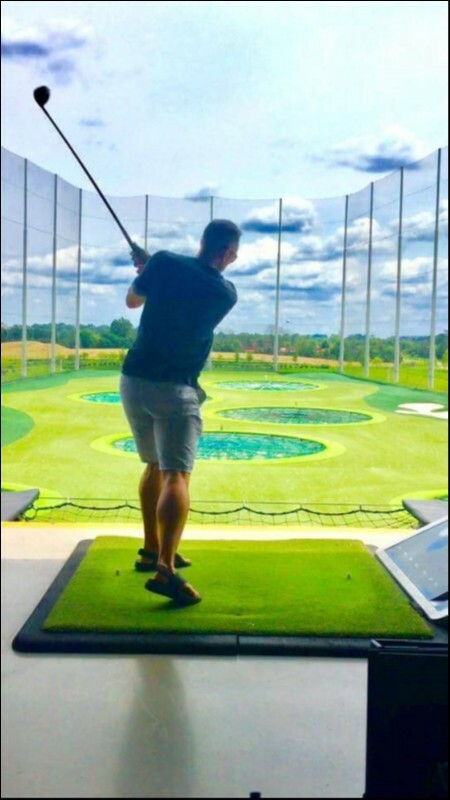 Awesome golf driving range allowing 6 players per game with a total of 8 people in a single bay. You may add more bays depending on your group size. Just book a ride its that simple. Private Parties? Plan your next birthday, bachelor/ette party or special event at Topgolf! Enjoy some game time with friends and family knowing that we will do the driving for you! We are just a phone call or email away to help you plan your upcoming event.